If you were yet to be convinced there's recession in the air, then the news that even Google is cutting back will surely bring the news home loud and clear. The tech industry bellwether admitted this weekend to the Wall Street Journal that is already in the process of trimming fat that will eliminate some of its more famous, and costly, practices. Google's celebrated free staff meals are among the victims of the drive to save money, as canteen opening hours have already been scaled back. Also temporarily shelved is the 20 per cent scheme that allows engineers to spend a fifth of their working time pursuing any pet projects they wish to get moving. CEO Eric Schmidt explained, saying that it was merely exercising prudence in uncertain times until "the cycle comes back." 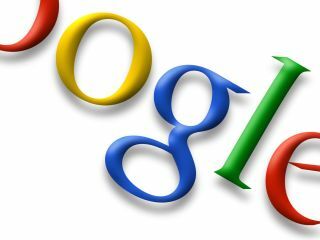 As well as cutbacks, Google will also introduce advertising on its sites that previously have shunned it and close some altogether including Lively, the online virtual world that never really took off.